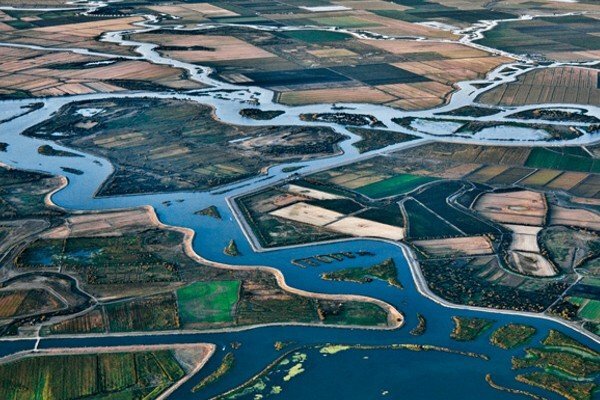 The Biennial Bay-Delta Science Conference is a forum for presenting technical analyses and results relevant to the Delta Science Program’s mission to provide the best possible, unbiased, science-based information for water and environmental decision-making in the Bay-Delta system. 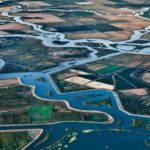 To complement and enhance the scientific agenda, we are looking for artists who portray or work with elements of the landscapes or ecology of the San Francisco Bay, Suisun Marsh, and Sacramento-San Joaquin Delta. Artists of all forms and media, including painting, photography, sculpture, digital, music, and performance are encouraged to apply.